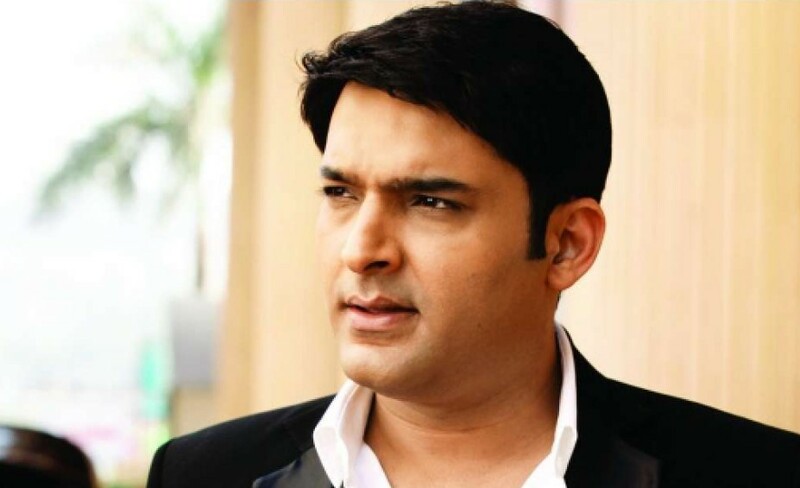 Kapil Sharma will appear with his new show on SET (Sony Entertainment Television). They named the show ‘Family Time with Kapil’ and will be started air in March 2018. The channel will announce the launch date of the show as soon. His most popular show on SET, ‘The Kapil Sharma Show’ was stopped in September 2017. According to the BARC India data, the Sony TV show has made tremendous progress in early July 2017. After comedian Bharti Singh’s entry, the show gained more impressions. After a short break of leave from Television after August 2017, Sharma will back again with his new show. As he already said about his new show’s name and its format. In this time, his show will not be a place for celebrities to promote their movies. It is all about the interaction with the audience by playing games. So, it is fully based on audience, anybody can participate in this show as it will not with the same set of the group. Kapil Sharma will host this show with the co-star Kiku Sharda, Chandan Prabhakar and Sumona Chakravarti amongst others. Last year, he hosted with Sunil Grover, Chandan Prabhakar, Sugandha Mishra and Ali Asgar.